Interesting piece in the NYT about the demise of the traditional English pub. I think there's more to it than gentrification though. The problem affects all British cities, whether they're prospering economically or not. Oversupply is probably the major issue to be honest. Do you still frequent your Local or has it closed down? 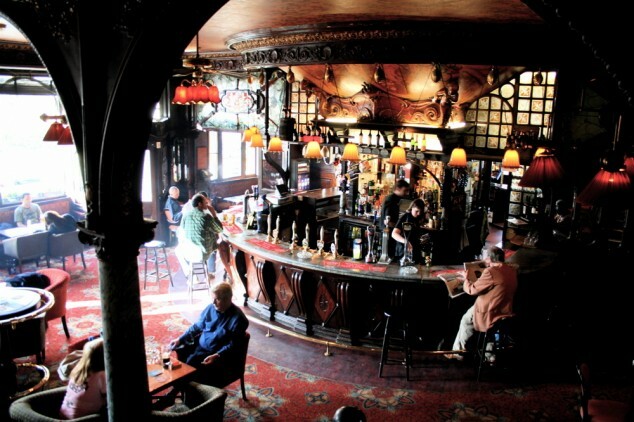 We go to our local occasionally, but in #London it's more common to go to a pub near your workplace with colleagues.